Delivery drivers are oftentimes pressured to make fast deliveries, especially when the deliveries involve food. Consequently, Las Vegas residents may have experienced close calls with these types of drivers. In some cases, reckless delivery driver behavior can result in serious accidents. To illustrate this problem, the Las Vegas Review-Journal reported that a Las Vegas resident was injured in an accident caused by a Jimmy John’s delivery driver. 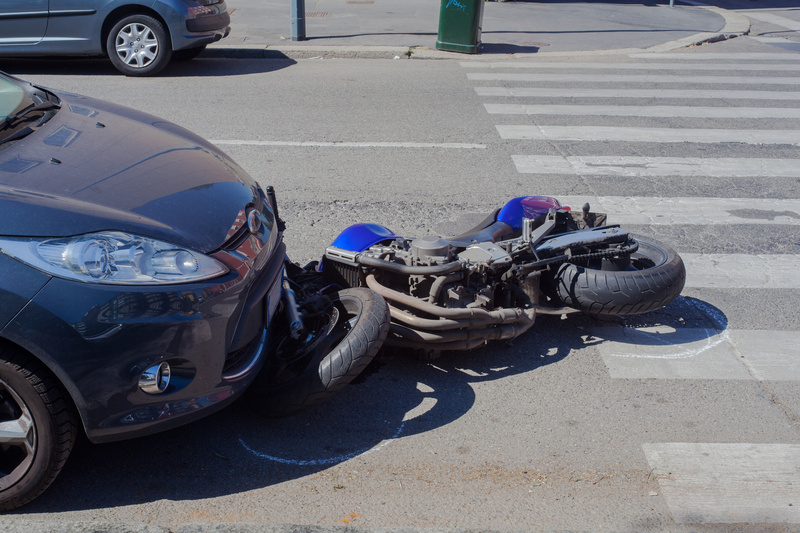 The victim’s motorcycle collided with the delivery driver’s SUV, leaving him with severe injuries. In consequence, according to the victim’s attorney, the man severely fractured his pelvis and suffered multiple fractured limbs. Since the accident, both of his hips have been replaced and he has been confined to using a wheelchair. His attorney stated that, due to the severity of these injuries, he might never walk or work again. Three years after the accident, citing driver negligence, the victim reached a settlement with the delivery driver, the Las Vegas franchise and the Illinois-based company. The exact amount of the settlement is unknown, but the original petition in trial was for $50 million in damages. 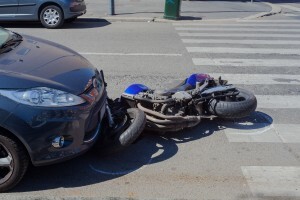 The driver of the SUV, who caused the motorcycle accident, was in the process of making his daily sandwich deliveries to Jimmy John’s customers. A focal point in this case was Jimmy John’s emphasis on what it markets as “freaky fast” delivery. During his testimony, the delivery driver disclosed a commission-based incentive, in addition to better tips, for drivers to deliver sandwiches as quickly as possible. The incentives in place for the delivery driver and other Jimmy John’s delivery drivers, which may have motivated him to drive faster or more recklessly than he otherwise would have, correspond with the message the company attempts to communicate with the public through its advertisements. Commercials satirically depict individuals in need of virtually immediate delivery, which speedy delivery drivers satisfy to their customers’ delight. The negative spotlight on Jimmy John’s message of fast delivery times puts pressure on what is arguably the company’s greatest source of competitive advantage. 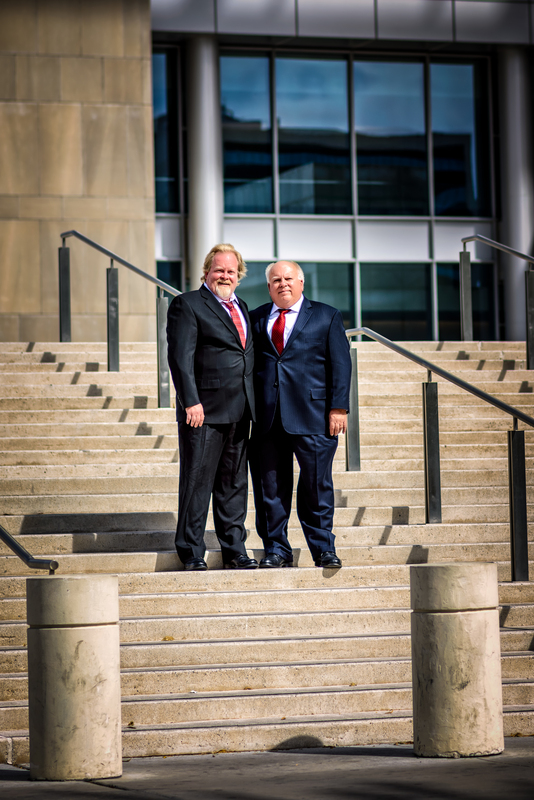 Following the settlement, the victim’s attorney expressed hope that the event would cause the company to rethink the demands, either explicit or implicit, it makes on drivers to perhaps prioritize speed over safety. Given the high costs associated with settlements of this magnitude, companies and insurance companies prepare themselves to avoid compensation for injury. In order to ensure that fair compensation is awarded, victims of accidents may wish to consult with a personal injury attorney.